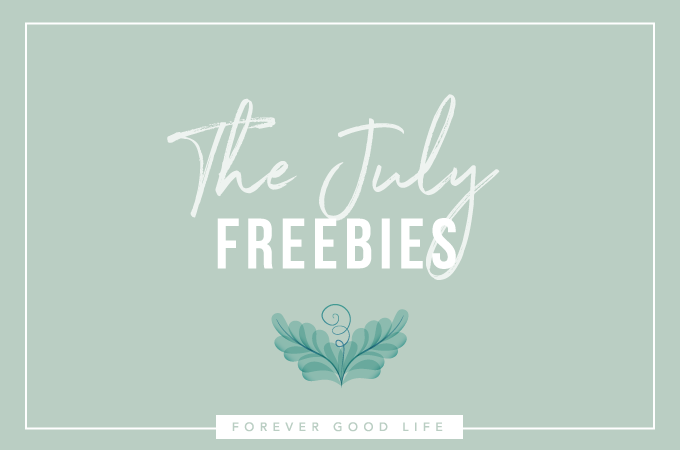 Yes, the July Freebies are here! 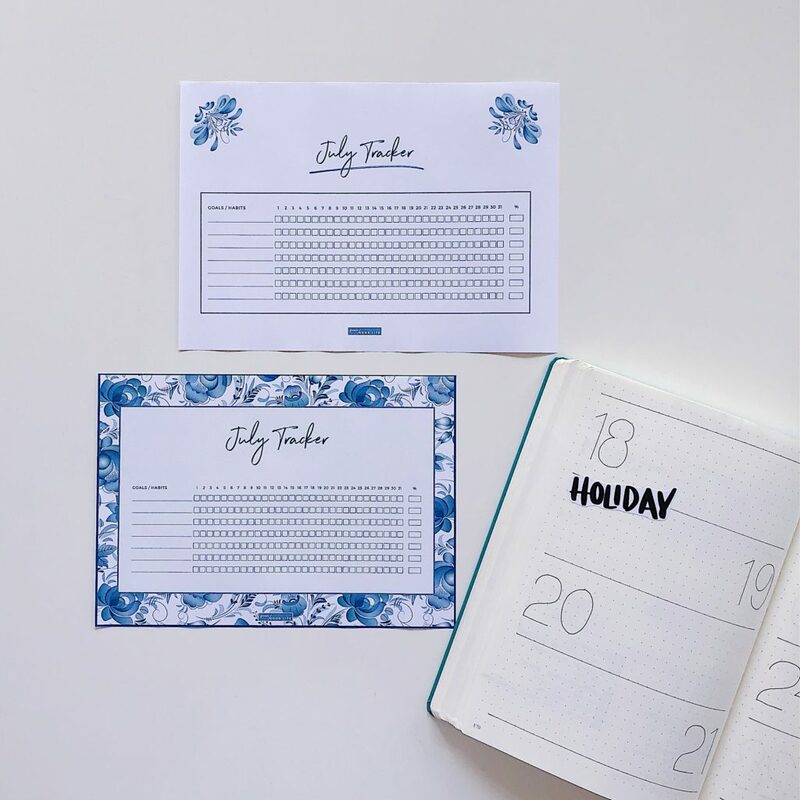 :) It’s the July Habit Tracker and Goals Printables. If you’re already a member of the Tribe Library you’ll receive an email today with link and password to the Library. 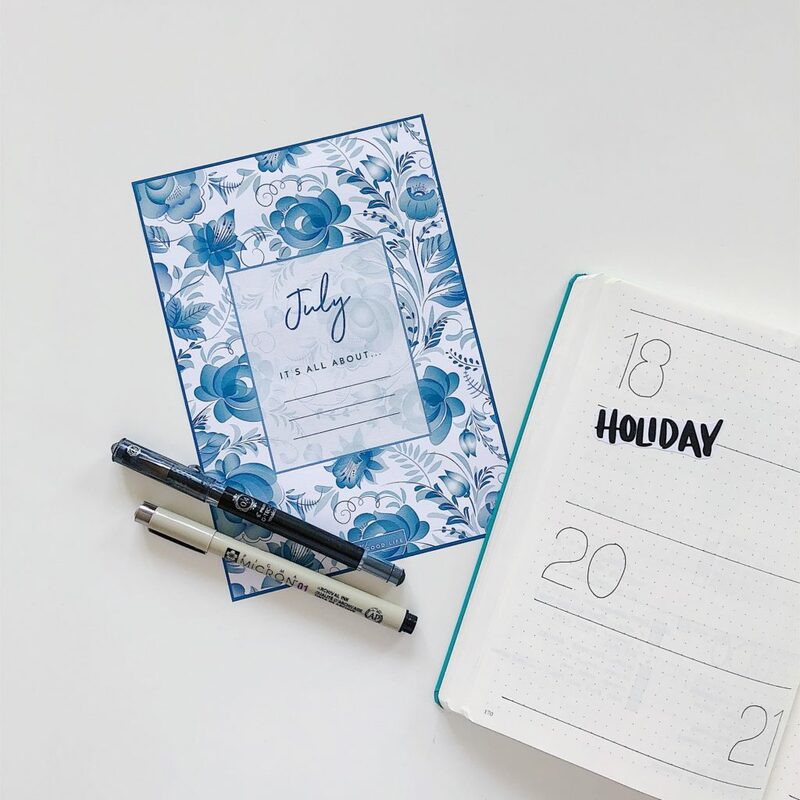 And if you’re not yet a member you can simply head on over here to sign-up and you’ll be able to download these freebies + everything that’s been added since the beginning.